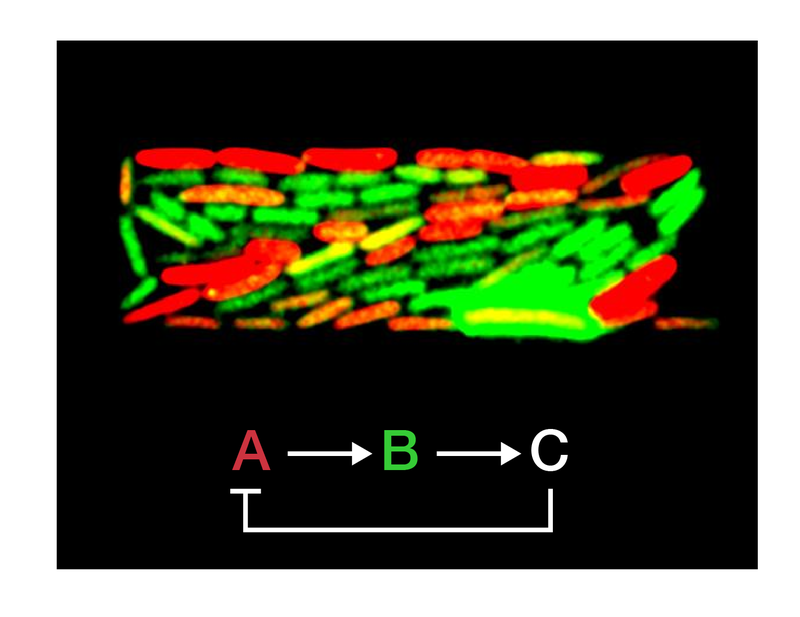 Complex behaviors in bacteria (e.g. pathogenicity, antibiotic resistance, gene regulation and cell-fate decisions) often arise from cell-to-cell variability within members of a population. Consequently, to understand and ultimately control active biological processes, information about microorganisms must be gathered at the single-cell level and in real time. To this end, we combine tools from Physics, Bioengineering, and Synthetic Biology to monitor the response of individual bacteria subjected to environmental fluctuations. Ongoing research projects that will be discussed in this talk include: 1) the study of the survival strategies used by bacteria in response to toxic environments, and 2) the development of robust biological computational elements (i.e. NOR gates) based on synthetic CRISPR-Cas transcription factors.